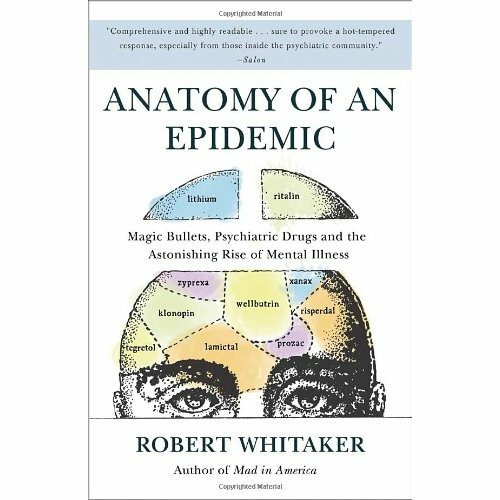 I read Whitaker’s Anatomy of an Epidemic: Magic Bullets, Psychiatric Drugs, and the Astonishing Rise of Mental Illness in America as a counterpoint assignment in one of the diagnosis classes in my Couples & Family Therapy program. 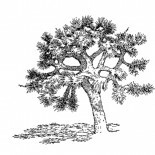 It is an excellent book about the history and science of several psychological problems, both as phenomena and diagnoses, including depression, depression, bipolar disorder, ADHD, and schizophrenia. As a university student, I had the opportunity to check out, for free, any of the many academic citations in the book that piqued my interest; each one that I looked at seemed indeed to provide the evidence he claimed. I haven’t read anything like all of them (there are nearly 700 citations), but enough to satisfy myself that Whitaker has done some good journalism here, and that his hypotheses are credible. Two of these hypotheses is about childhood bipolar disorder, the first of which he calls the “ADHD to bipolar pathway.” The side effects of stimulants such as those used to treat ADHD are substantially similar to bipolar symptoms, as shown in the table below, from p. 238. (The formatting here is slightly different than Whitaker’s, thanks to an Open Office/Wordpress interaction.) Multiplying the estimated rate of stimulant-induced bipolar-like symptoms by the 3,500,000 children and teens taking those medications, Whitaker estimates we should see approximately 400,000 “bipolar youth” as a result.